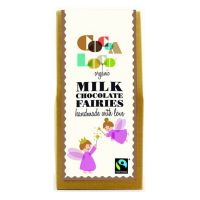 Cocoa Loco are chocolate artisans, producing handmade organic chocolate products using fairtrade certified ingredients. 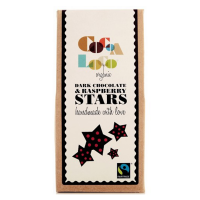 Cocoa Loco’s chocolate has been based in Sussex since 2005, when it began making organic chocolate. 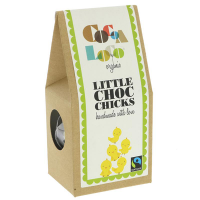 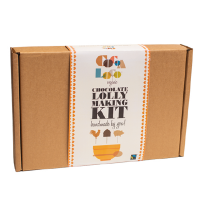 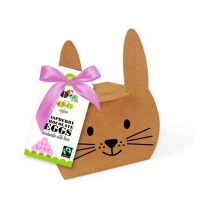 Cocoa Loco’s fairtrade certified organic products are perfect for gifts to all ages, and support for the environmentally friendly chocolate company also supports farms in developing countries who supply Cocoa Loco through fairtrade.